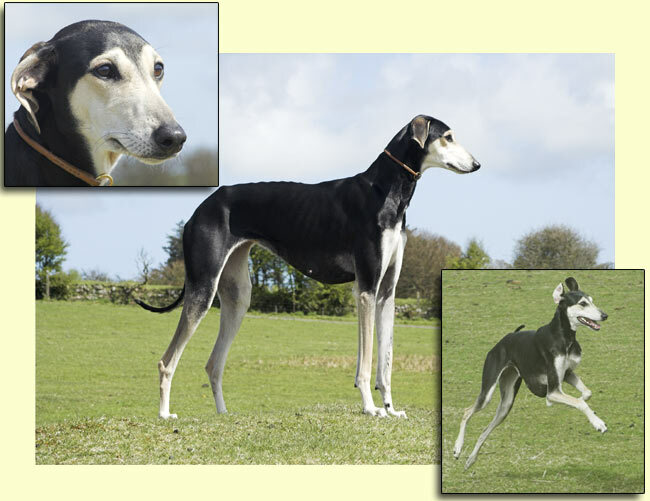 After a stunning start, tragedy struck in October 2005 when Faith broke her front leg. She made a marvellous recovery, but never quite fulfilled her early promise. After becoming lame in early 2010, Faith was diagnosed with a bone tumour at the site of the previous break, and had to be euthanased. Nick was heartbroken, as she had bonded with him after her original injury, and they became fast friends.